Just a little stock update. Following Topshop’s Black Friday madness, this dress was really hard to get hold of! 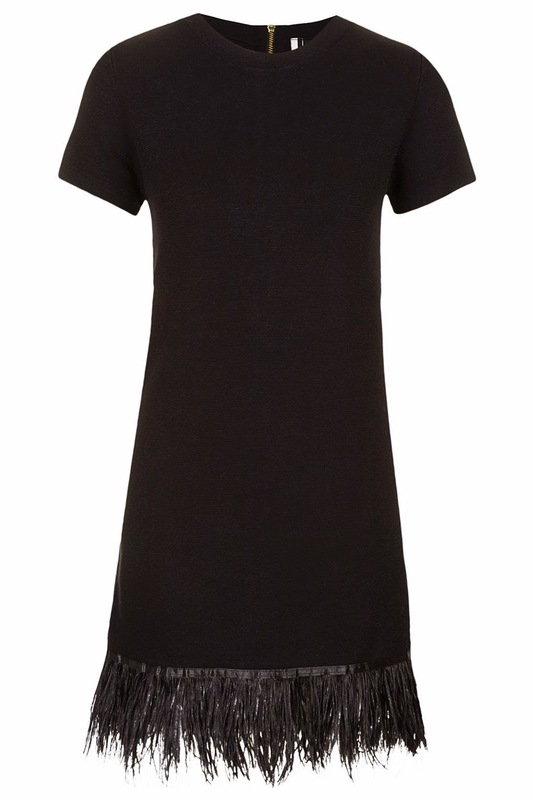 But the good news is it’s back in stock now – and wouldn’t it make the perfect little New Year’s Eve LBD…..?! It's a great dress, really flattering. I got it before it featured on the blog – can't wait to wear it! I also got the Next sandals around about the same time.. Style twins! I love this dress and the fluffy heels on you! Well I managed to get the dress for myself and adore it! Am frightened at the prospect of handwashing it though – how did yours wash?